With a stay at Motel 6 Needles, CA in Needles, you'll be within a 5-minute drive of Havasu National Wildlife Refuge and Needles Regional Museum. 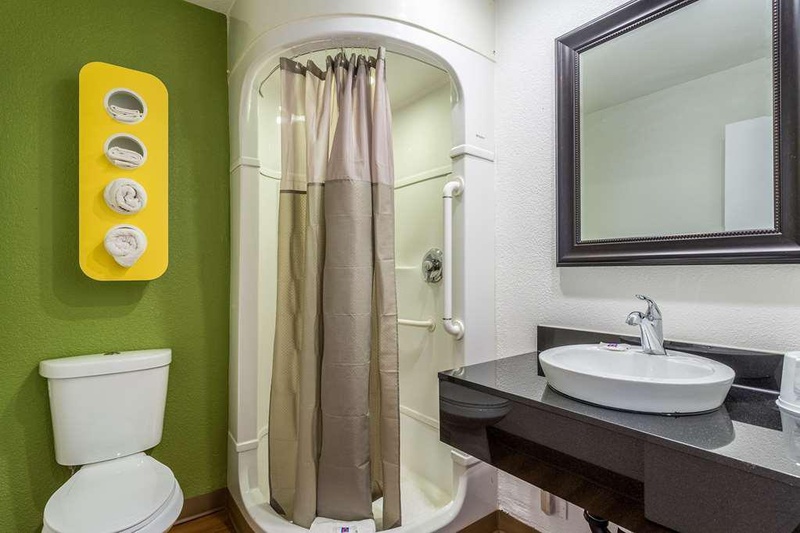 Featured amenities include laundry facilities, coffee/tea in a common area, and a vending machine. Free self parking is available onsite. Excellent tourist attraction. Close to shopping. Cheap gas station. Easily accessible by car and offers nearby parking areas. Room needs to be improved. Awesome vibe. Cheap gas station. Great price. Great rates. New microwave. New flat screen TV. Life helping. Excellent staff. Staff was friendly and helpful. Friendly management. Free wifi. WiFi free. Bad wifi. Broken air conditioner. Dirty bed linen. Towels were dirty. Dirty bed linen. Towels were dirty. Microwave dirty. Broken air conditioner. Dirty bed linen. Disgusting bed sheets.